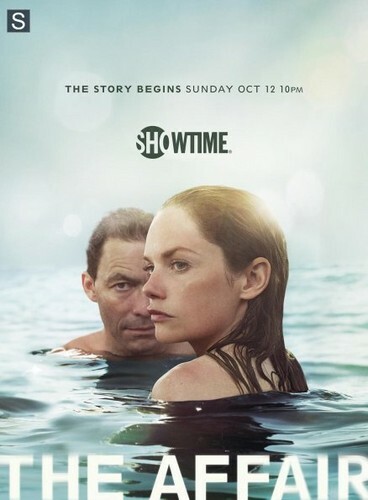 The Affair Official Poster. . Wallpaper and background images in the The Affair (2014 TV Series) club tagged: photo official poster the affair showtime. This The Affair (2014 TV Series) photo might contain گرم ٹب, گرم, شہوت انگیز ٹب, پانی, تیراکی, تیر, سوئمنگ, bather, and بیتھر.